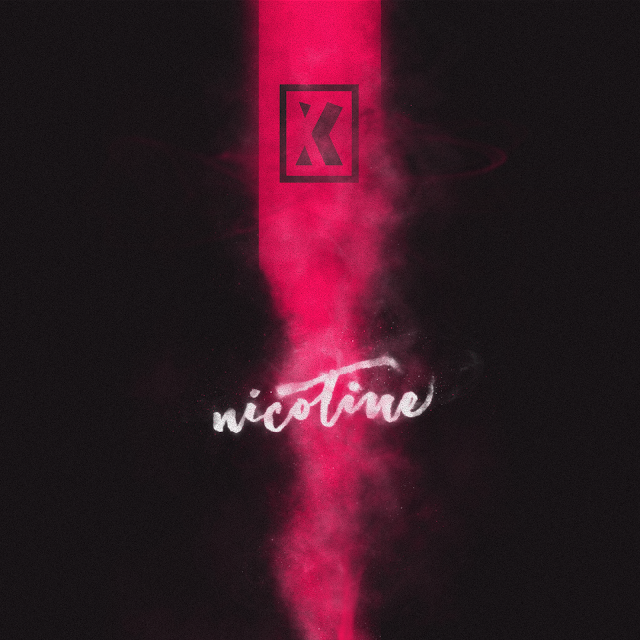 New Jersey's @Bobby_XL Shares Addictive New Song, "Nicotine"
After delivering his well-received "All Alone" single featuring Camden storyteller, Mir Fontane, NJ recording artist BobbyXL serves up an addictive, new tune with "Nicotine." Boasting airy, entrancing production, courtesy of Tascione, BobbyXL describes a can't-get-enough of it type of relationship between two people. "This song draws parallels from a relationship to addiction. It describes a daydream of an addiction that exists between two humans. The type of relationship that doesn't die out, like a forever burning cigarette," BobbyXL shares with us.